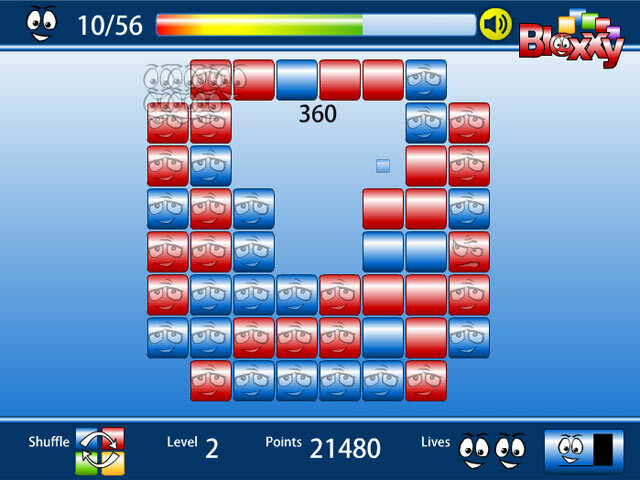 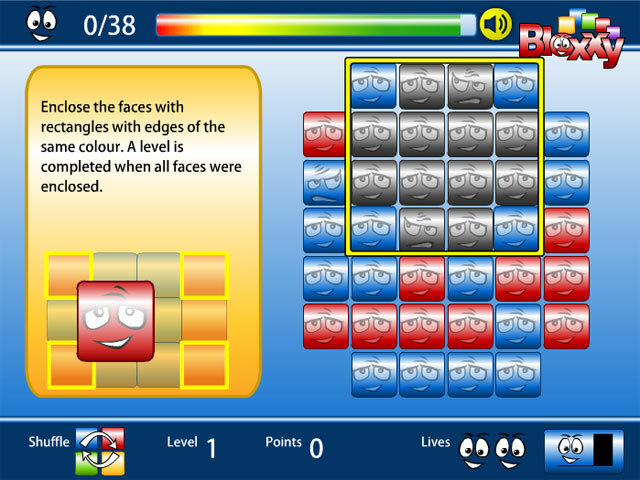 Make the faces disappear as quickly as you can in the fast-paced Puzzle game, Bloxxy! 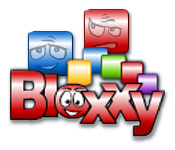 Work as fast as you can!Make the faces disappear in Bloxxy!Make the faces disappear as quickly as you can in the fast-paced Puzzle game, Bloxxy! 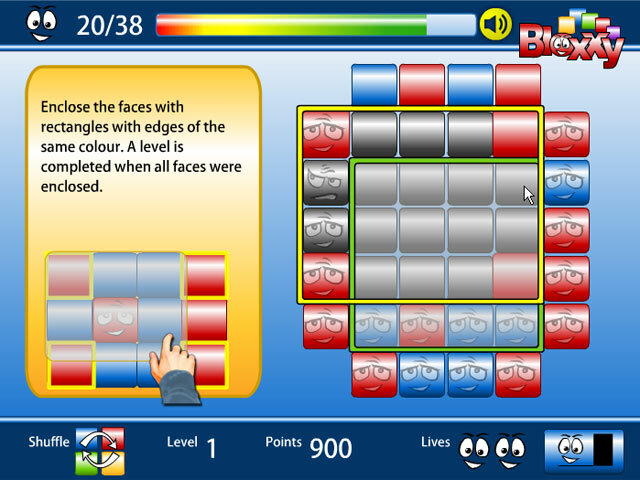 Work as fast as you can!